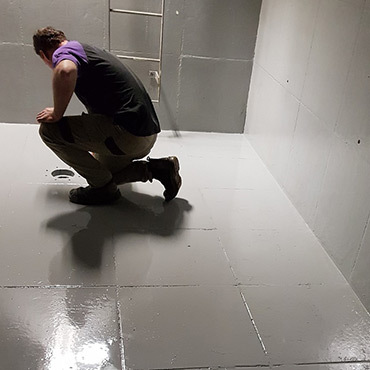 Sydney tank cleaning can help you with the supply and maintenance of your rainwater harvesting products, STC has experiance in providing and selecting the correct rainwater harvesting solution to meet your indervidual needs. 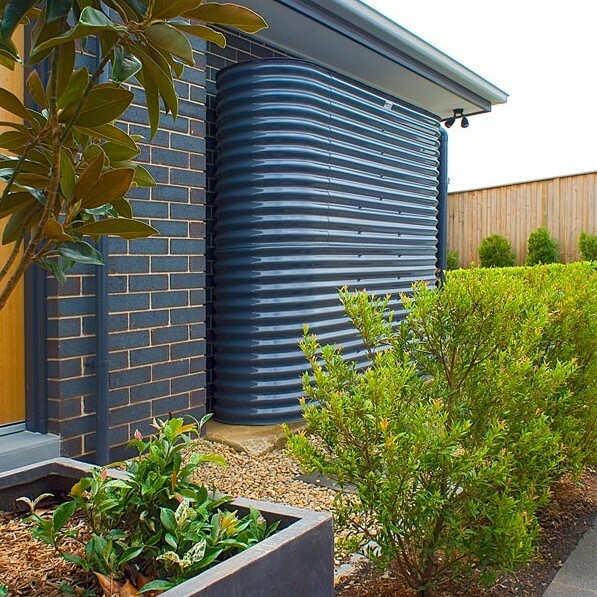 STC has supplied many rainwater harvesting systems for your customers, giving customers the greatest capture and control over how they use the free resource provided mother nature. Switches Rainsaver and Rain Switch plus many other brands and arrangements. Filters Pre and Post Pump, Inline or Gravity Filters. 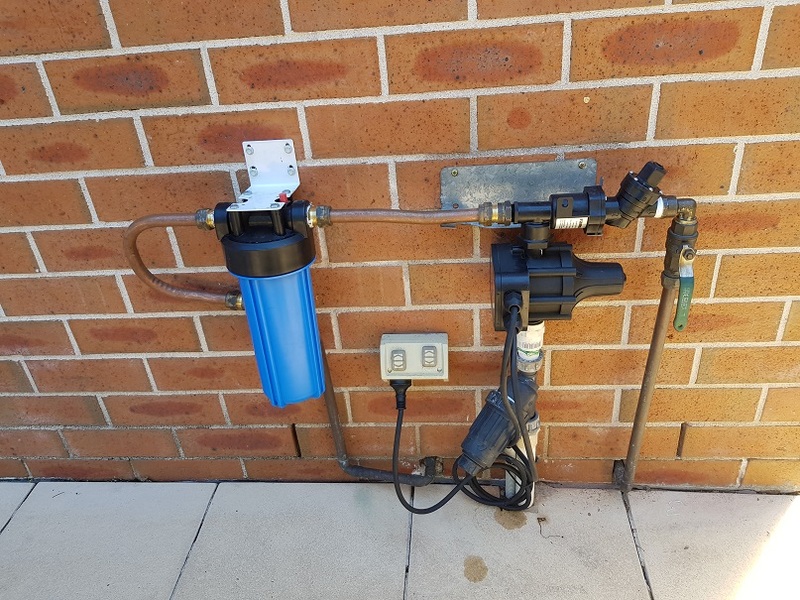 Sydney tank cleaning can provide replacment pump services for all rainwater harvesting systems. 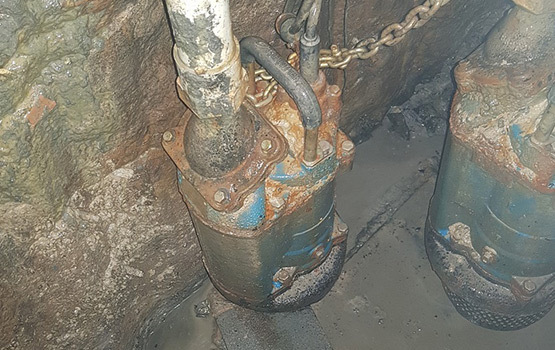 STC can replace and supply both submersible and external prssure pumps and provide installation services if required. 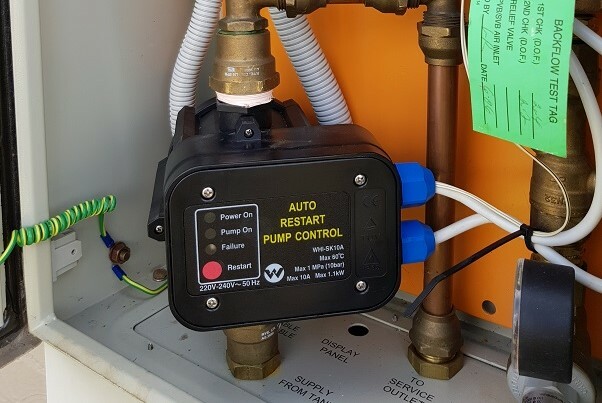 STC also can provide pump replacment parts for most rainwater pumps and provide onsite troubleshooting. our trained technicians also have extensive experiance in testing and troubleshooting of pressure controllers. 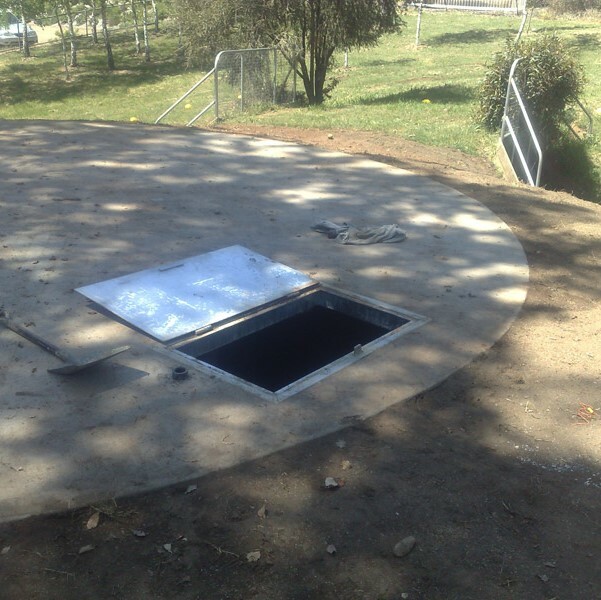 We can help you with the replacement of your rainwater, water and fire Water storage tanks, STC has access to a wide range of tanks to suit any rainwater harvesting system or tank replacment. .
STC has many years of experiance in the selection and installation of rainwater storage tanks. 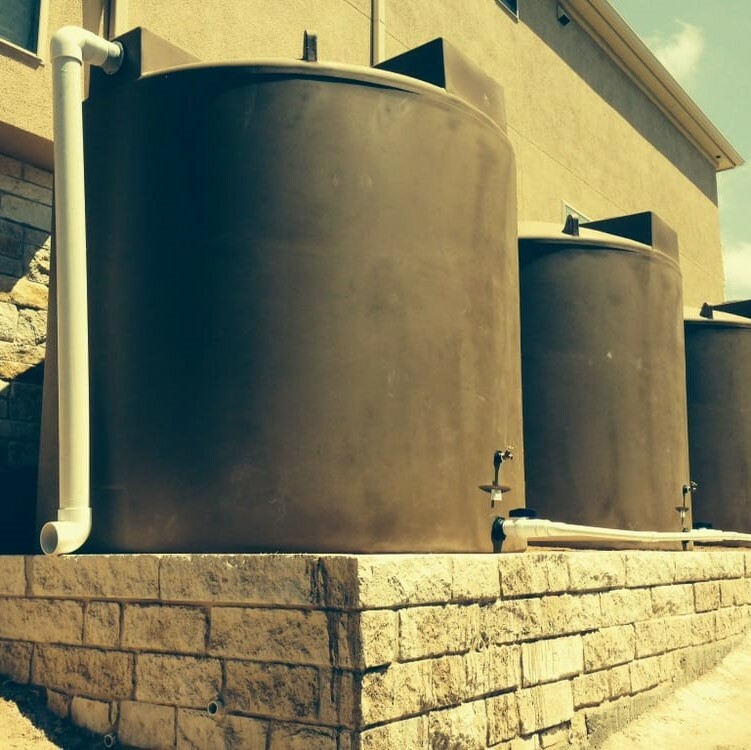 we can ensure that the right tank is installed and meets your needs. Plastic, Steel, Concrete and Fibreglass we have everything you need. 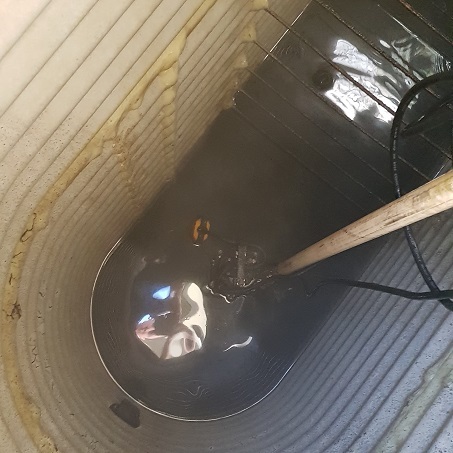 Sydney tank cleaning can help you with replacing your rainwater to mains switch we can also troubleshoot and issues with these devices. 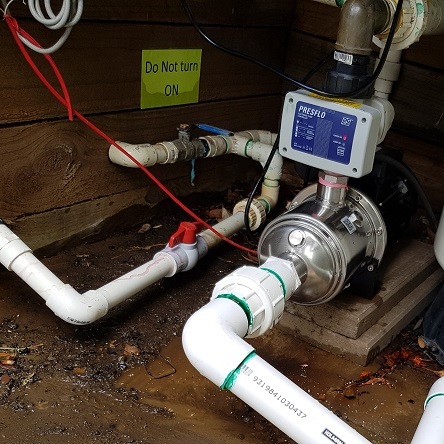 We have the ability to source all brands of certified rainwater switchs and can help you with any issues that may arise in your rainwater harvesting system.